The Meon Valley Stud has been breeding top class racehorses for over 30 years and was developed from scratch on virgin arable land in 1980. Its 100 hectares of free draining soil are situated on the rolling chalk downs of the relatively mild South Coast of England (between Winchester and Southampton). The paddocks are sown with special grass mixes to provide a variety of herbage for many climatic conditions and to take into account animals of differing ages. The mixtures used include a variety of herbs such as dandelions, ribgrass, burnet, yarrow, chicory, etc. We believe in rearing stock as naturally as possible. Strategically positioned shelter belts and free draining soil make it possible for the young stock to spend as much time as possible outside. Anyone who has inspected our young stock, either at the Stud or the Sale, cannot fail to be impressed by their overall condition and particularly their strength of bone. We are regular consignors at Tattersalls premier thoroughbred yearling sales where we have an unparalleled reputation - our results speak for themselves. Parts of our yearling yard date back to the 16th century. Before the war this formed Bill Wightman's racing yard, at which time Dean Farm was part of a larger estate owned by the Baring Family. After the war Bill moved to new stables in Upham and the farm reverted to being predominately arable land, until the purchase by the Weinfeld family in 1979. ONE IN A MILLION and ODEON were purchased as yearling fillies in the Tattersalls Houghton Sales in October 1977 for 18,500 guineas and 38,000 guineas, respectively. REPROCOLOR was purchased in the December Sales for 25,000 guineas. 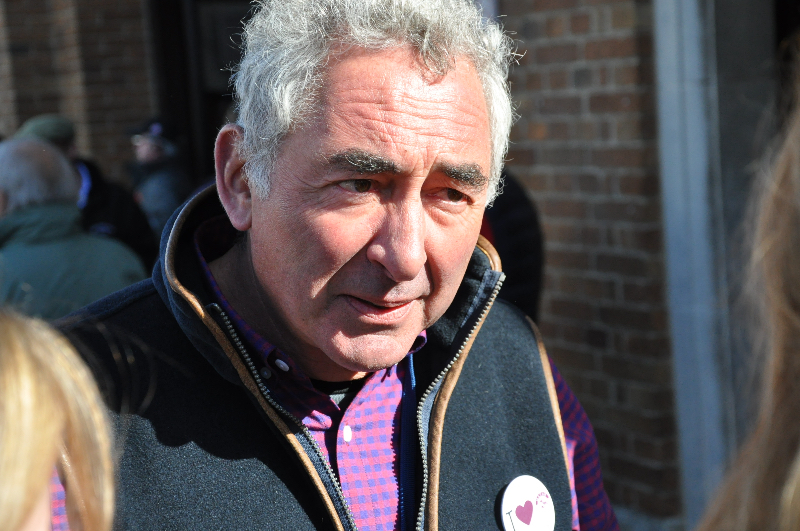 The decision to purchase these three fillies came after many months of extensive research and subsequent examination of the Tattersalls catalogue pedigrees. The final shortlist of yearling fillies chosen were selected on pedigree, conformation and from families that had good breeding records, who would hopefully in due course become suitable foundation mares producing good individuals, to merit the formation of a high class thoroughbred stud. A fourth filly HOME AND AWAY was purchased at the Houghton Sales in 1978 for 60,000 guineas. With the exception of the two more very recent purchases, all our mares trace back to these four foundation mares. 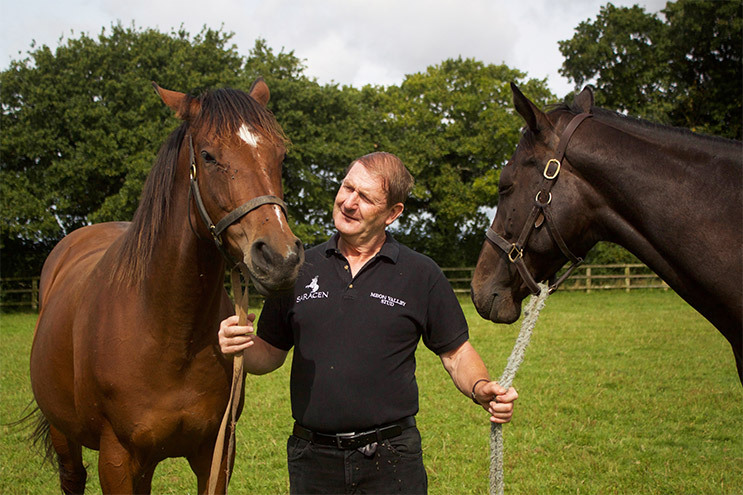 David joined Meon Valley in May 1991 after previously being at Waverton Stud. 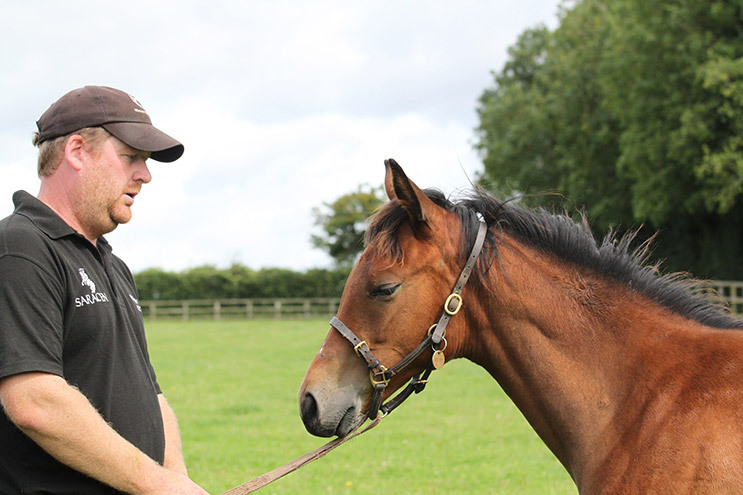 Adam rejoined Meon Valley in June 2010 after gaining experience as stallion man at Highclere Stud. He has also worked in America at Lanes End Farm and in Ireland at Kiltinon Stud. 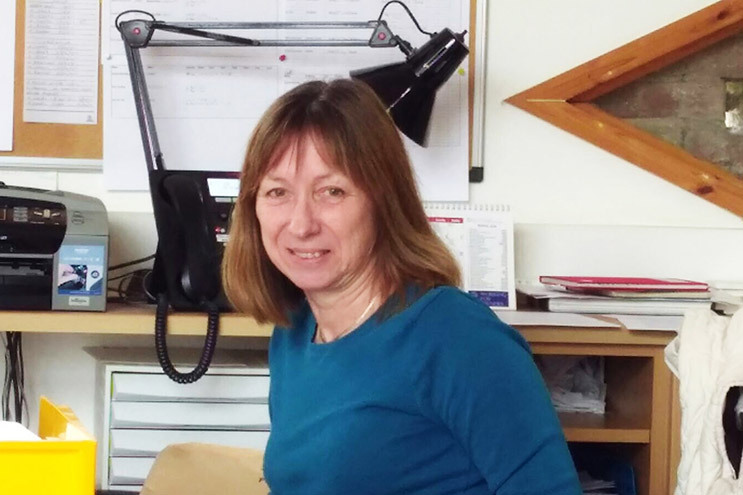 Lesley joined Meon Valley in November 1996 having previously worked outside the bloodstock industry. 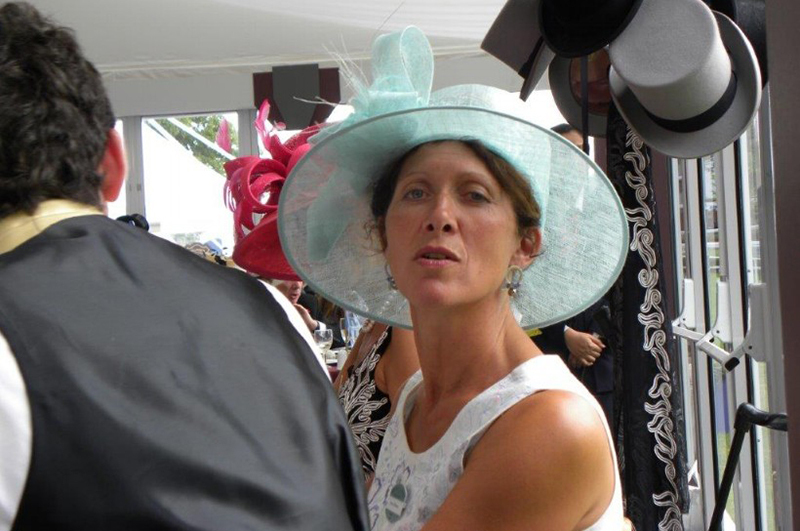 She has always had a love of horses and being able to combine work and pleasure has been very enjoyable.